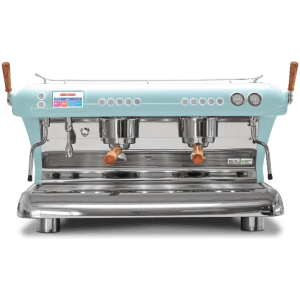 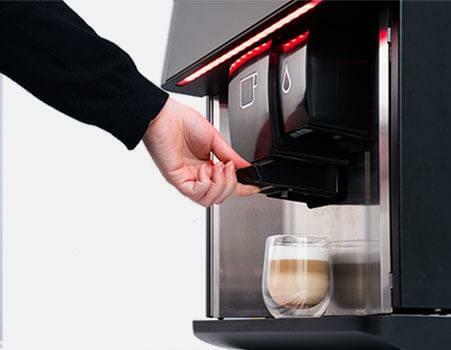 The Vitro M3 Bean to Cup Espresso incorporates high-pressure bean to cup technology to deliver great tasting beverages at the push of a button. 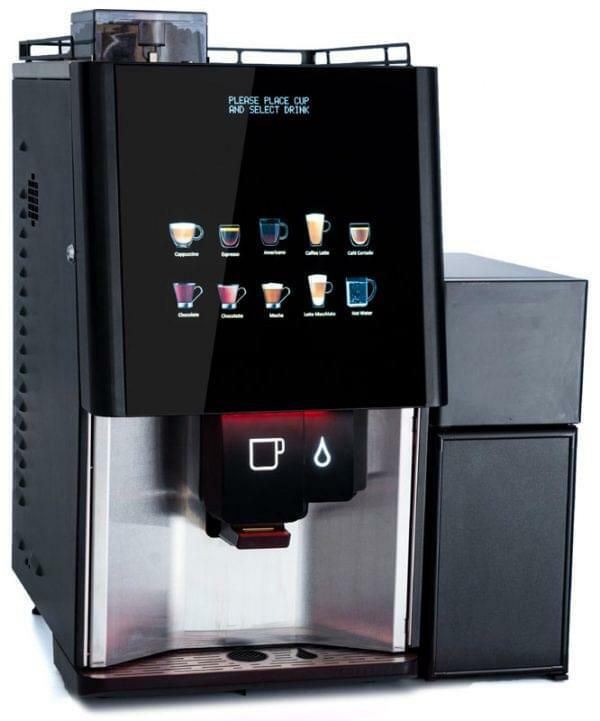 The M3 user experience is simple and effective thanks to it’s large touch-screen and mood lighting design features. 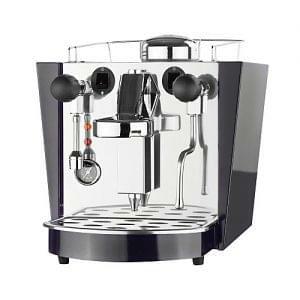 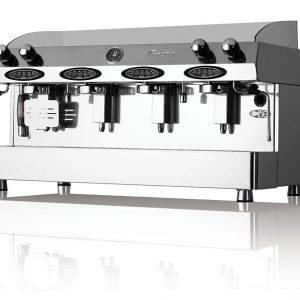 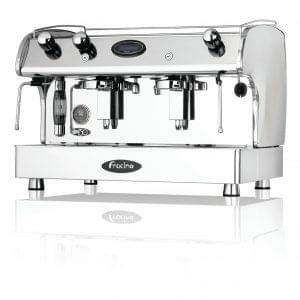 This commercial coffee machine by Coffetek provides a comprehensive range of fresh milk-based beverages. 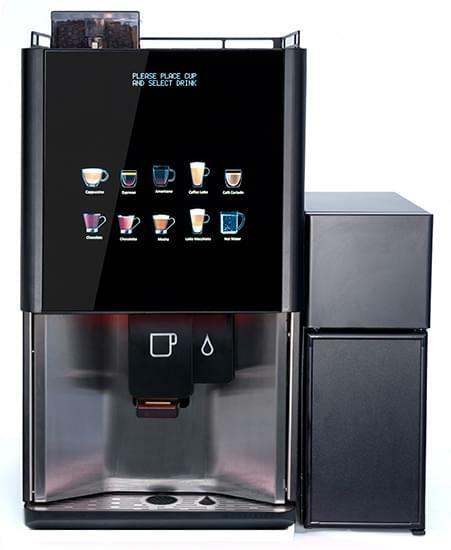 The sleek LED touchscreen technology makes it easy to use for any type of person or business.